Over time there has been a miscommunication between mainstream economics and human rights that has paved the way to a justificatory ideology that validates the submission of human rights to the logic of market capitalism. 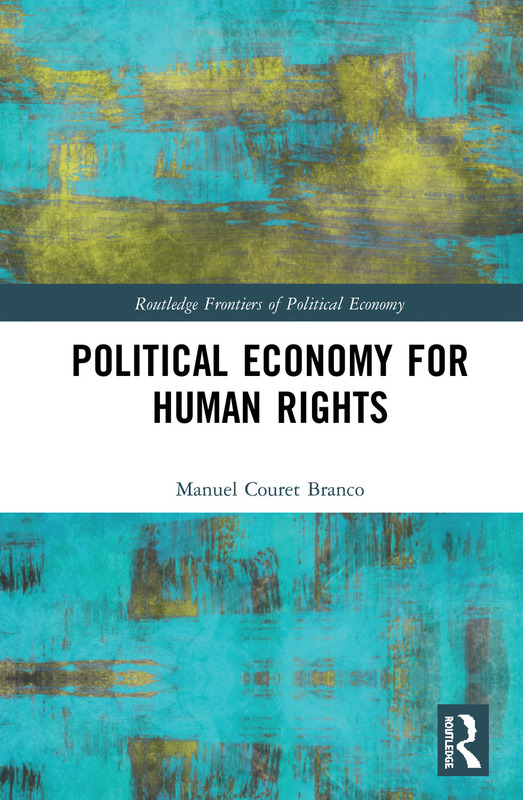 This book shows how the discourse of mainstream economics' is intrinsically opposed to the strengthening of human rights and outlines the principles upon which a human rights-based political economy can be built. Considering a variety of recognized human rights, such as the right to water and sanitation, the right to social security, the right to work, cultural freedom and democracy, this book describes how mainstream economics theory conflicts with these rights and explores alternative modes of thinking that incorporate human rights concerns into economics. Moreover, the book also reflects on the teaching of political economy for human rights. It sets out that a political economy favourable to human rights must be pluralist, interdisciplinary, participatory, de-commodified, non-utilitarian and non-consequentialist. The author proposes that it must not only assume the performative character of economics but also, and especially, its transformative purpose. Political Economy for Human Rights will offer students, academics, activists, and policy makers, useful tools to understand some of the main contradictions of contemporary societies and new paths leading to a more just and fraternal world. It will also be of great interest to the general public concerned with human rights and economic issues. Manuel Couret Branco is full professor of Economics at the University of Évora, Portugal. His teaching mainly focuses on Development Economics, History of Economic Thought and Political Economy of Human Rights. His research interests concern the interaction of economic and non-economic factors, such as ethics, politics or culture.